Volley-inspired skate shoes made from adaptive adidas Primeknit. Inspired by archive volley shoes, pro skater Lucas Puig's signature model delivers adidas' best combination of board feel and control to date. 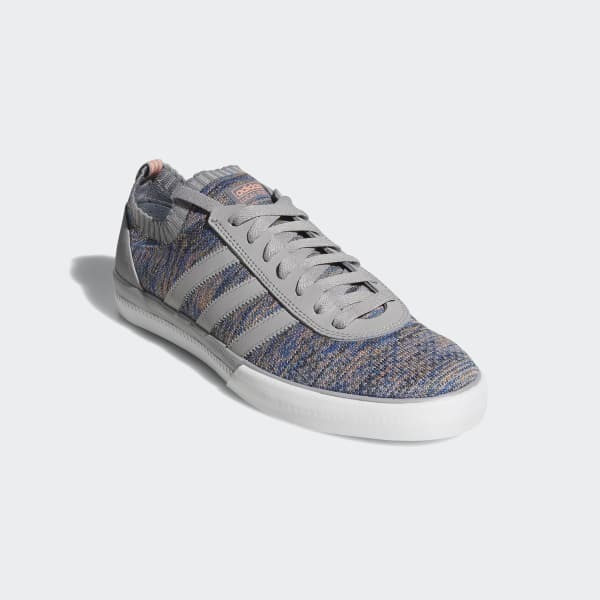 These shoes offer a unique blend of style and performance, with an ultralight and adaptive adidas Primeknit upper. They're reinforced in the toe to help resist abrasion, and stabilised in the heel for lateral support.